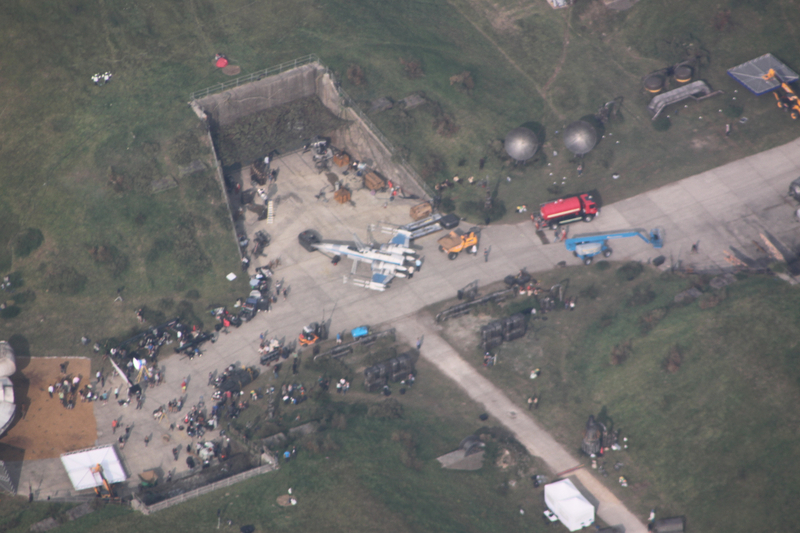 A couple of unseen aerial photos from Star Wars: The Force Awakens’ Greenham Common set! It has been about a year since the initial photos hit. 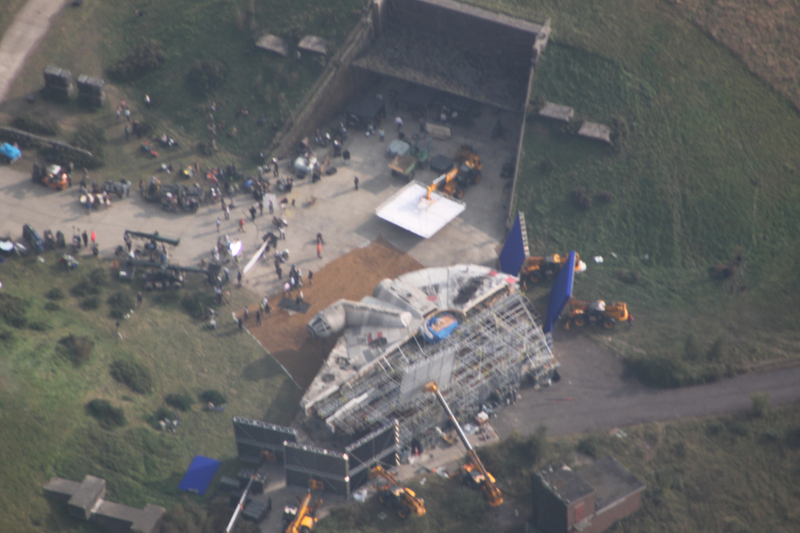 A friend has dropped off some more pictures of the Star Wars: The Force Awakens’ Greenham Common set. 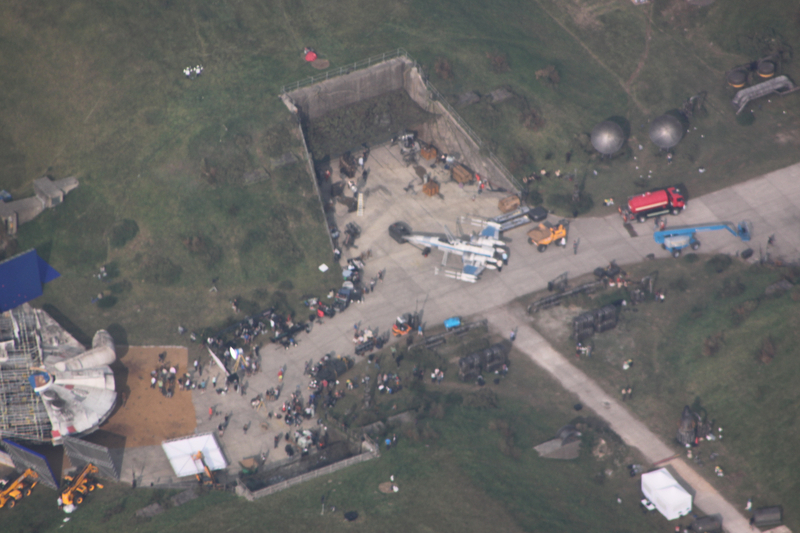 It is pretty cool to see some more of these pictures. You can really tell that the X-wing isn’t the same one from the village set. 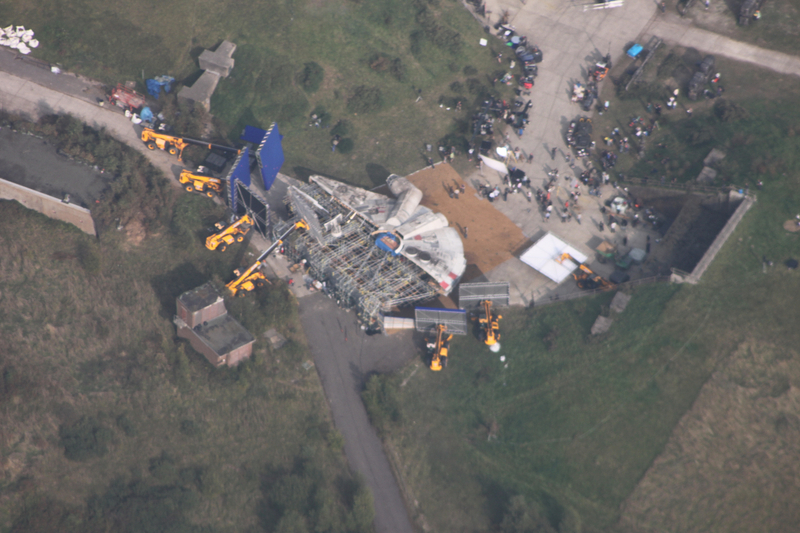 I particularly like seeing how close it is to the Falcon. Enjoy! Thanks to our friend for sharing their photos with us!